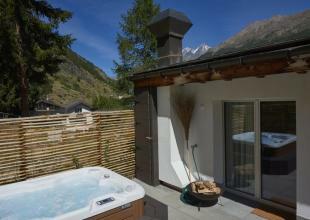 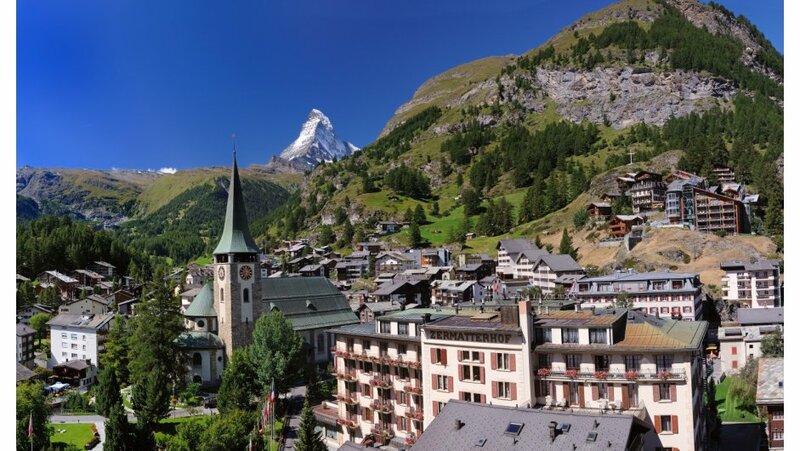 Zermatt in the summer; a European hot spot for alpine summer holidays, perfect for family vacations to the mountains. 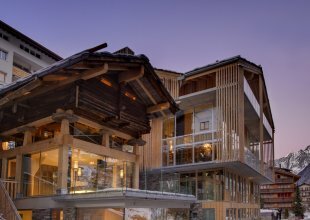 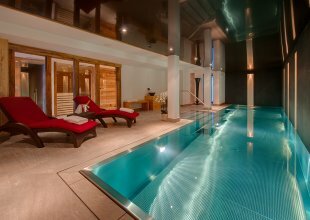 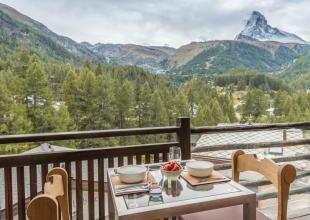 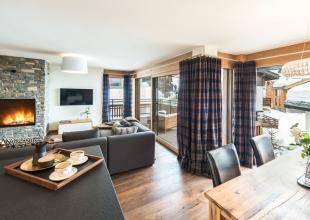 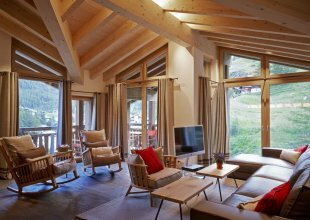 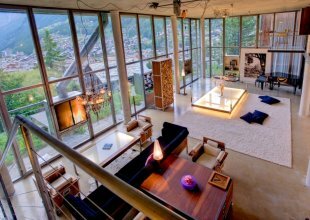 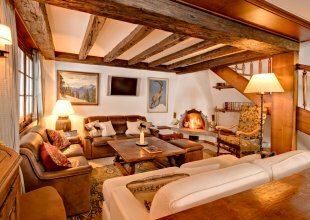 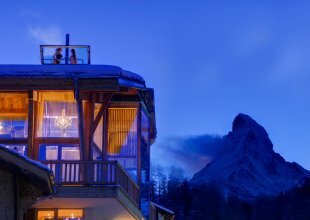 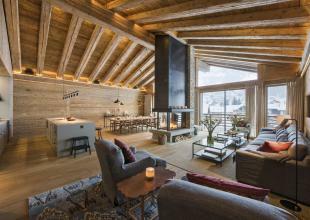 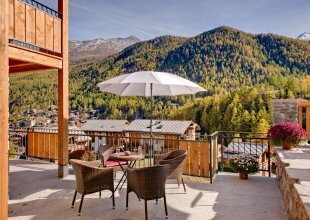 Zermatt is a famous resort steeped in history being located in the foothills of the magnificent Matterhorn Mountain, and has a large array of luxury chalets available year round. 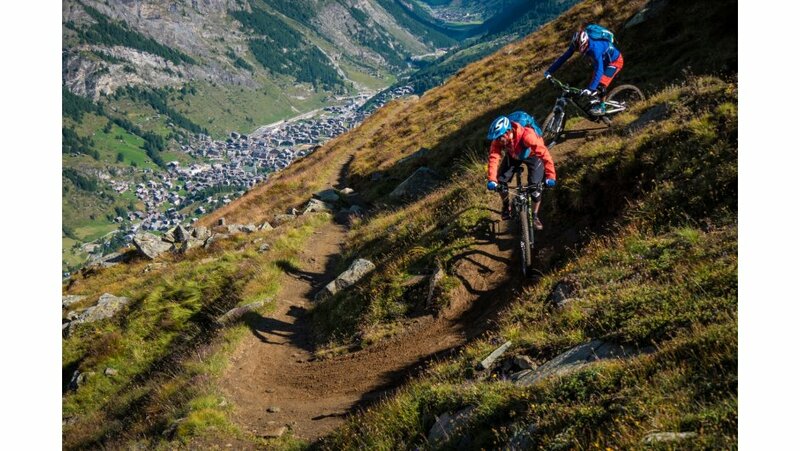 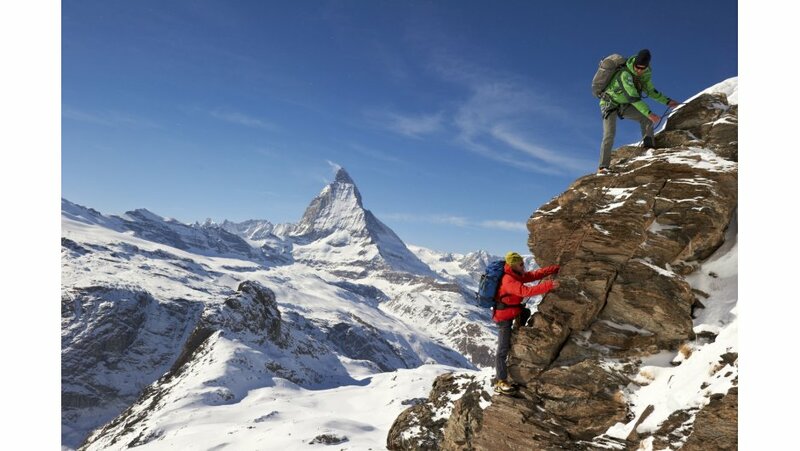 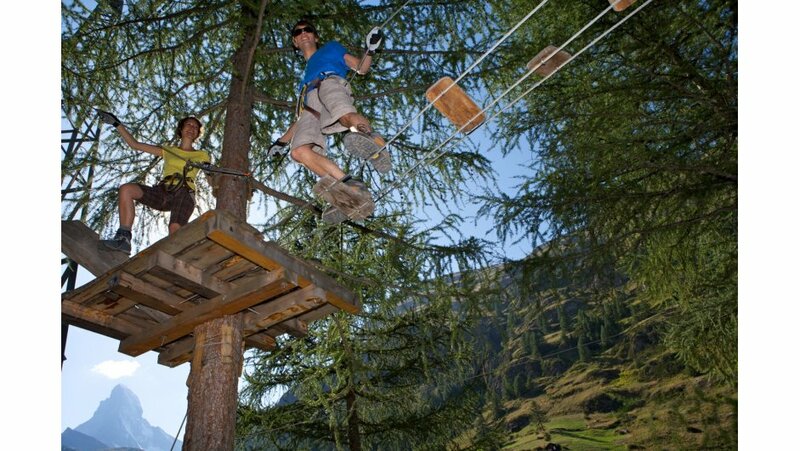 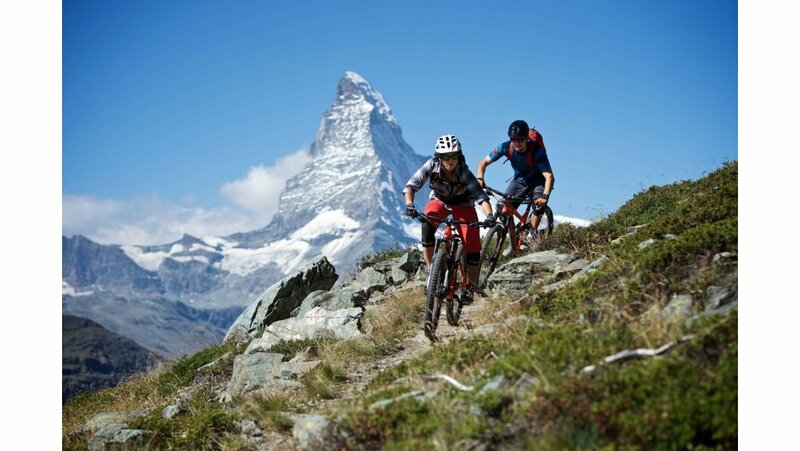 With breathtaking scenery of snow-capped mountains against green plush grassy trails, Zermatt is a five star destination for trekking trails and mountain biking activity holidays. 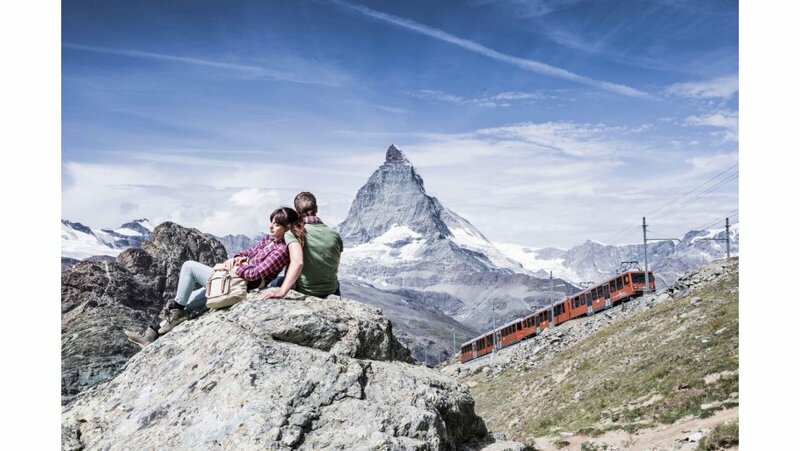 Those looking to embrace the scenic Swiss views that make Zermatt a special destination for summer mountain holidays can take the Gornergrat train that runs year round. 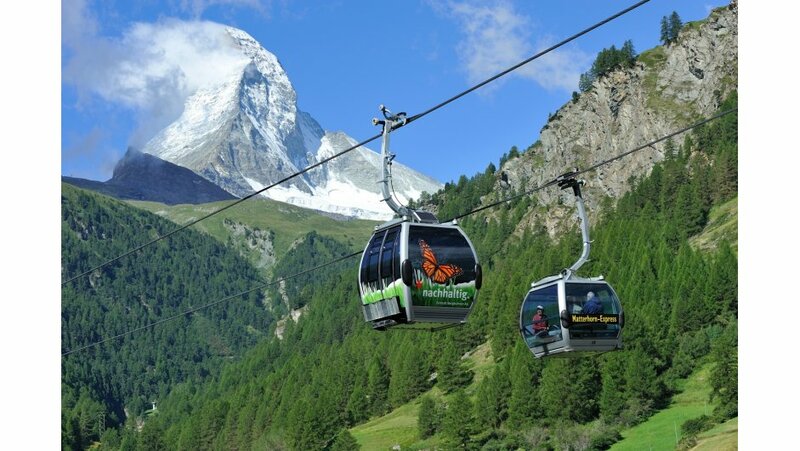 The train will transport you from the resort up to its summit at 3,135 metres to take in all the surrounding peaks that make up this beautiful area of Switzerland. 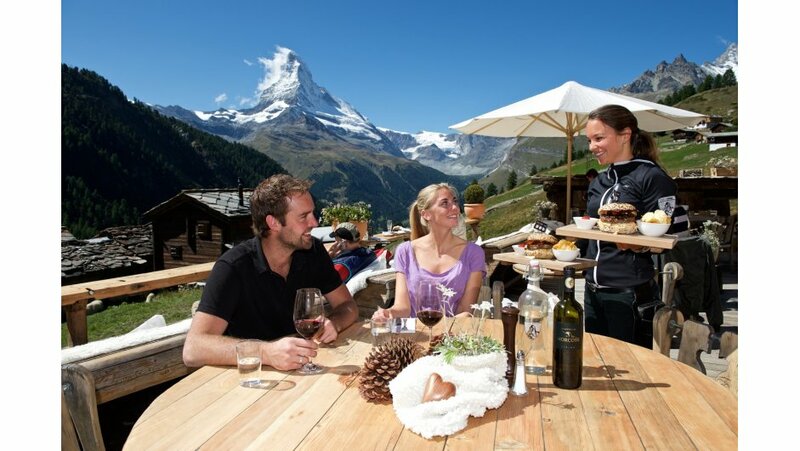 Zermatt is host to an array of restaurants, bars and stylish shops coupled with a traditional Swiss atmosphere that is hard to find anywhere else in the Alps. 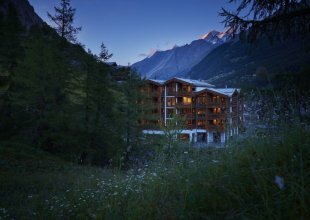 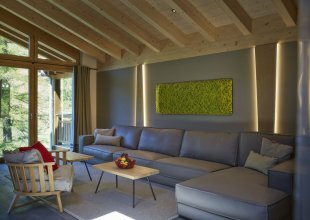 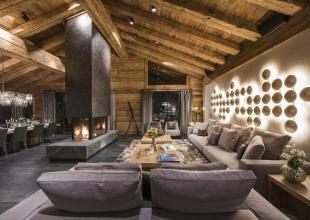 The village is open and operational throughout the year, making it perfect for alpine summer retreats. 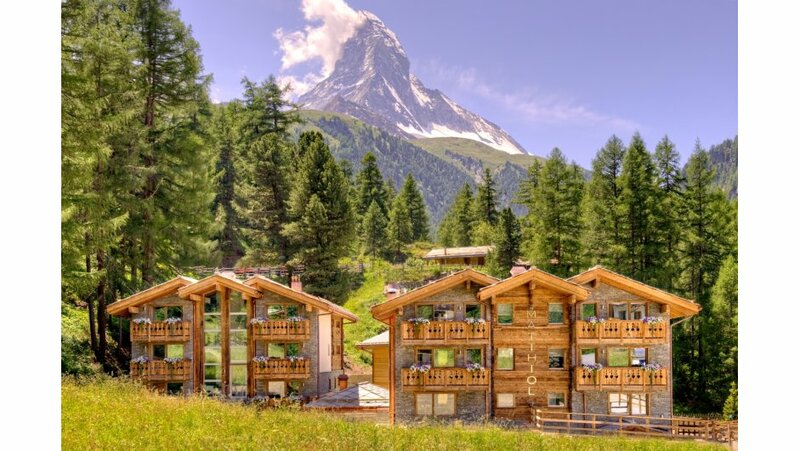 If you’re looking for a summer skiing resort for your next alpine getaway then Zermatt is the resort for you, with the Matterhorn glacier open year round at 3,883 metres; the highest European summer skiing area. 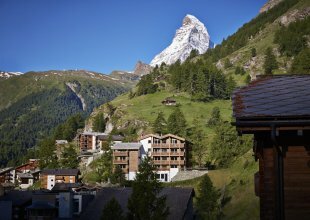 Zermatt has a southerly position bordered with Italy and allows for warm temperate climates and vast amounts of sunshine. 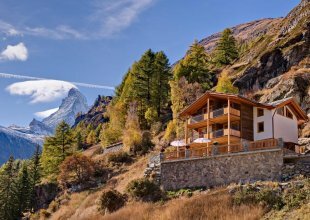 Hikers in Zermatt can relax beside glacial lakes with a mountain picnic, cool off swimming in mountain lakes or for a bit more adrenaline try out the nearby water-skiing in Tasch. 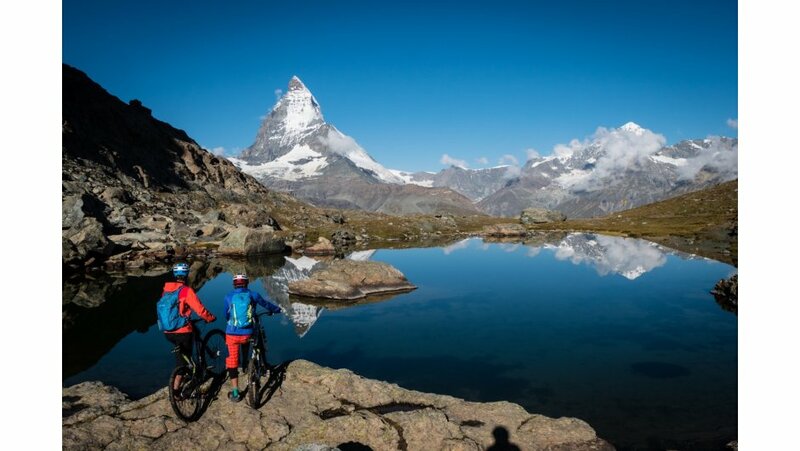 Zermatt is a truly world class summer alpine destination for families or groups alike looking for their next family summer vacation or an outdoor alpine activity holiday that will surpass all expectations.